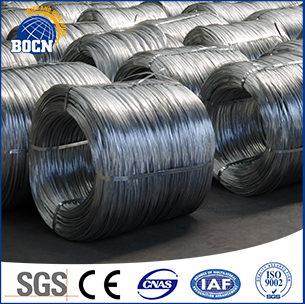 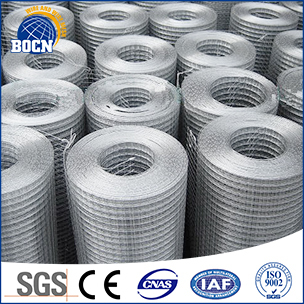 Description:Welded Wire Mesh manufacturer / supplier, offering Galvanized Wire,Welded Wire Fence, etc. 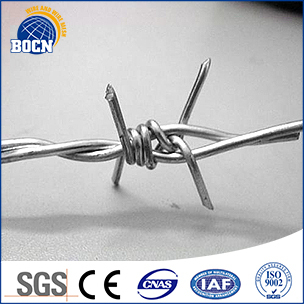 our the products include black annealed wire, galvanized iron wire, barbed wire, square wire mesh, welded wire mesh roll,welded wire mesh panel, gabion box, razor barbed wire,wire mesh fence,Fiberglass Mesh fabric,Hexagonal Wire mesh etc. 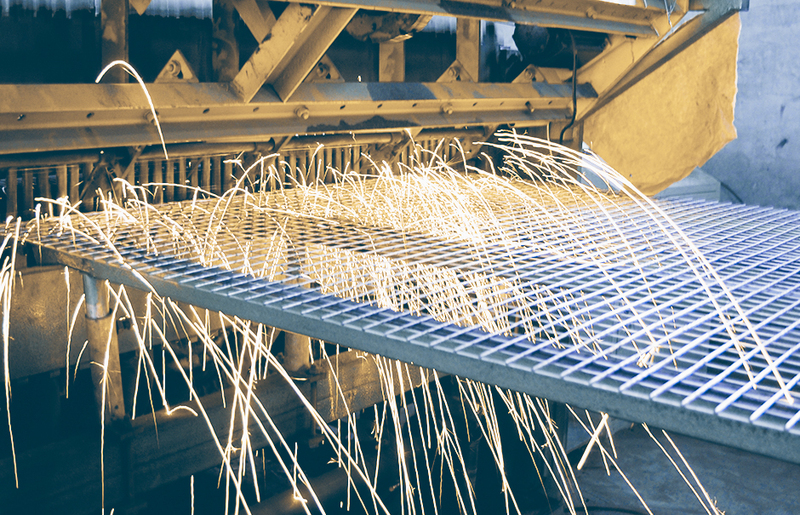 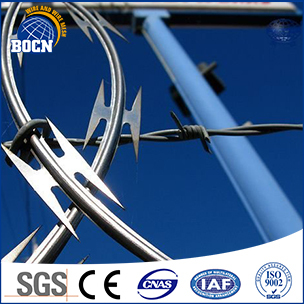 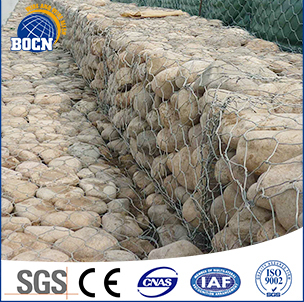 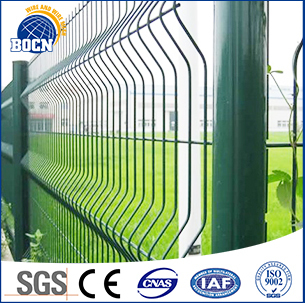 We produce Welded Wire Fence, Welded Wire Mesh, Welded Wire Mesh Panel, Gabion Mesh and other more products, high-quality products more worthy of trust.